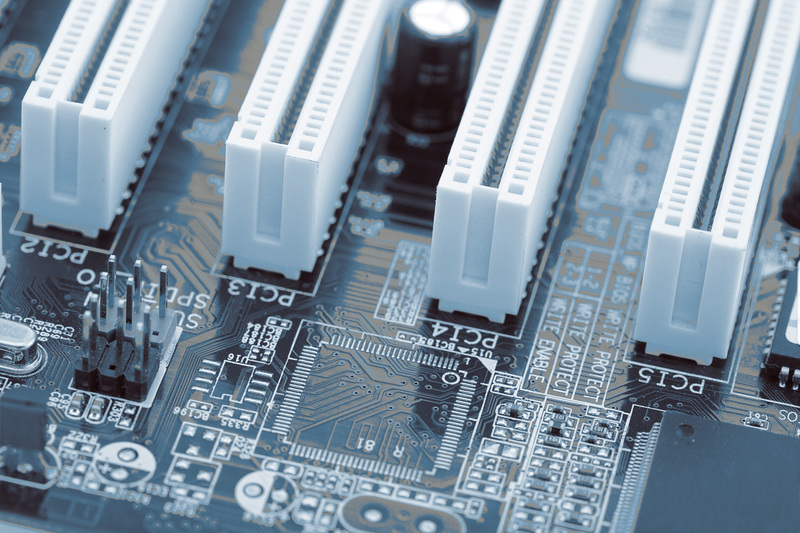 This branch is a synonym for high-tech: microelectronics. Continuous optimisation, refinement and improvement work hand in hand with ever enhanced efficiency and progressing miniaturisation. Epoxy resins are a part of this future-oriented branch. They show excellent electrical insulations values, low shrinkage and minimum gas release. Moreover, epoxy resins are free of silicone. Another advantage is the possibility for automated processing in large-scale serial production. Since 1990, epoxy resins by EPOXONIC have been defining the standard in this field. Here tradition meets innovation. Flexible, highly-filled casting resins are suitable for silicone-free thermal conductive foils. The advantage is the cooling of complete assemblies with components of different heights using these highly flexible foils. Flexible, flame-retardant casting resins for low-stress potting of assemblies with stress-sensitive components, for example inductive devices. Glob top materials are suitable to cover components. Highly transparent UV adhesives ensure the quick and comfortable bonding of components (EPOXONIC 195).